Whoop what’s up my Sweets! 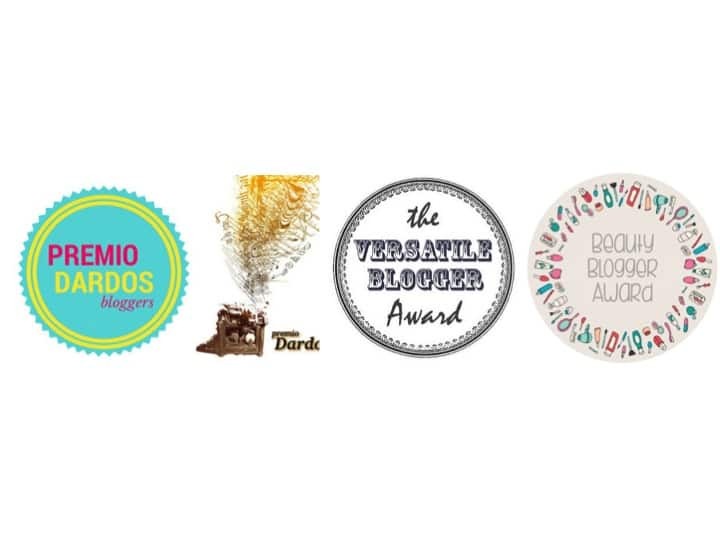 I’ve just been nominated for three awards by the amazing Felicia! 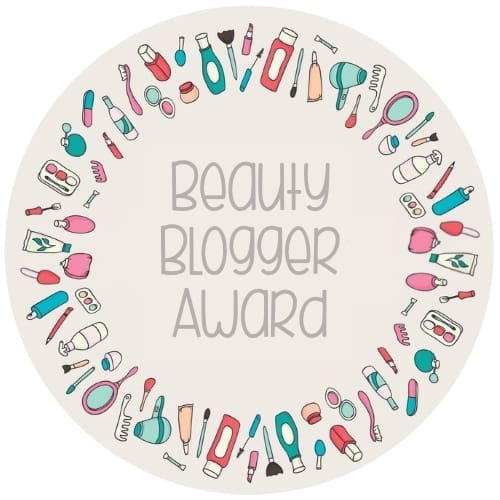 I love her blog it’s all about beauty and lifestyle, be sure to check it out 🙂 It’s the first time that I’ve got a nomination and I feel so honored. My blog is still quite in its beginnings but I love to share with you guys my stories and my thoughts. I’m always glad to read your feedback! 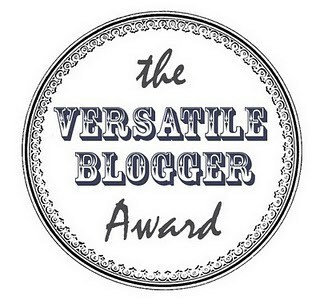 As I’ve been nominated for three awards, you can find all my nominations at the end of this post. Be sure to look at their blogs, they’re great! I am a very happy person and I always try to see the good side in everything. For me, fashion is something to show my attitude and I love to experiment with different clothes and styles. I think inspiration is great but in the end everyone should find their own style. I think elephants are the best animals on earth – seriously look at them.. they’re just adorable! I have an obsession for funny iPhone cases :)! When I am passionate about something I do everything for that. Recently, I saw Minions the Movie in the cinema and I laughed during the whole film 😉 I’d never believed that a movie with these little yellow dudes could be this funny! Last but not least, I’m really glad to be nominated for this award! What is your favorite to summer makeup product? I think in summer it’s very important to protect your face of the sun. Therefore I usually use the Vichy sun protect stick which is easily to apply and keeps your skin hydrated. What is a makeup product/trend you are looking forward to for the fall? Actually, I love the trend now which is quite natural with bright colors and it makes me think of good vibes and beach parties 🙂 But of course fall trends are also really nice and I love the earth tones! If you had your own beauty line that consisted of one beauty product, which product would it be (i.e., lipstick, nail polish, foundation, blush, perfume, etc) I would definitively go for a perfume which would give me the feeling of happiness and inner strength. It would smell sweet – but not to sweet – and fresh 😉 And I would give it a pink tone for sure! What is your favorite summer-fall transition nail polish color? I think earth tones are great for summer and fall but sometimes I just feel like putting on a transparent polish or a light pink, I think that’s suitable for every season. Bold lip, or ‘my lips but better’ for everyday wear (name the corresponding lipstick color)? I’d say ‘my lips but better’ for everyday life. I just prefer the more natural tones. What is your opinion on the strobing trend, and do you ‘participate’ in this trend? Actually, I’ve never really tried it (I’m not a real pro in make-up art) but I’d love to see it once how it would look! Haaave a great day my loves! 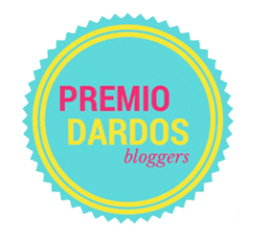 Posted in Inspiration, Lifestyle and tagged Awards, Beauty, Beauty Blogger Award, Blog, Fashion, Life, Lifestyle, Lucky, Premio Dardos, Style, Versatile Blogger Award, Way of Life. Bookmark the permalink. Congrats and thank you; I’m so flattered!